Feature Tour Take a tour of Communifire's features. Social & Productivity Apps Stay in-the-know and keep your projects on track. Content & Collaboration ToolsYour powerful & complete content creation suite. People & Profiles All your people, together, in one searchable place. Spaces & Groups Create online workspaces for anything. Mobile Apps Your intranet. Everywhere. Anywhere. Anytime. Technology & Security Get the detailed tech specs and security features. What are the Benefits of Social Knowledge Management Software? One of the areas of business undergoing rapid transformation is information sharing. 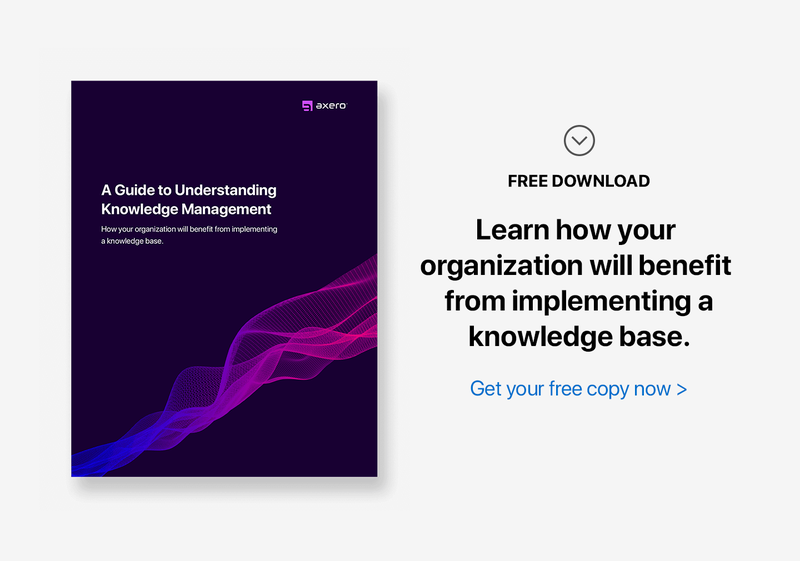 Forward-thinking companies are increasingly adopting social knowledge management software, so that they can harness this natural trend among employees, clients, partners, management and vendors. Social knowledge management (KM) software offers real benefits to individual users, teams, and companies as a whole. 1. Removing the confusion and information silos associated with email. Email has long been a staple of business communication. However, email often prevents effective sharing of information as inboxes quickly fill up and get cluttered, resulting in information silos. Instead, by using social knowledge management software, you have access to activity feeds and message streams, you know what is relevant when you need to, and you can quickly search for information and pull out what you need. Unlike email, where you become dependent upon each individual user to send out information, you have access whenever you need it and avoid becoming inundated by too much detail or cc'd and forwarded messaging. You also avoid the loss of information that happens with email when users change and information is either locked or deleted. By leveraging social software, you encourage communication and knowledge sharing across your organization, removing previous silos and allowing the flow of information quickly and easily. In many organizations, email is the primary method of communication and this limits effective sharing of knowledge between departments, individuals and teams. Using wikis or other tools of social knowledge management software, you can make information available to the entire organization and facilitate cross-boundary communication. You can also preserve information within context, making it easier to find, search through and understand at any time. Information is also easier to update and organize within social knowledge management software. By making knowledge easily accessible within context, information becomes more useful and onboarding time decreases for new employees or employees changing positions within your organization. You are also able to pull up all the relevant information on any topic at one time, thus empowering your team to make better decisions. By using wikis, people within your organization can quickly update information and share relevant experiences and data, thus accelerating the sharing of information and problem-solving. This access also lowers the risk of information silos and loss of knowledge that frequently happens in environments that rely upon email or software where information is simply dumped into storage and not easily accessible. Using social knowledge management software enables companies to harness natural skills of their teams, encouraging people to share and collaborate. This enables you to leverage the power of collective intelligence and develop best practices while pooling your best human capital to offer effective solutions. Using social software also enables you to harness distributed knowledge and pool intelligence to fix problems, drive solutions, and spur innovation. 3. Empowering your team and solve problems faster. By far, one of the most beneficial aspects of using social knowledge management software is empowering your team and increasing their productivity and collaboration on a daily basis. Using social software enables your organization to identify expertise quickly. As people are able to find information they need quickly, they can solve problems faster ... and learning is expedited, encouraging collaboration and connection among all members. Identifying expertise is critical to fast and effective response rates. By using wikis and other tools of social knowledge management software, you can identify expertise based on user contributions to wikis. This makes it easier to identify who is best suited to solving specific problems. The AIIM Industry Watch List reports that use of social knowledge management software has improved knowledge sharing between staff, faster response rates to customer queries, decreased emails with attachments, more cohesion in teams and improved, innovative ideas from using a shared, collaborative platform. 4. Enhancing operations and leveraging new market opportunities. Using social knowledge management software, companies are able to improve operations and leverage new market opportunities. 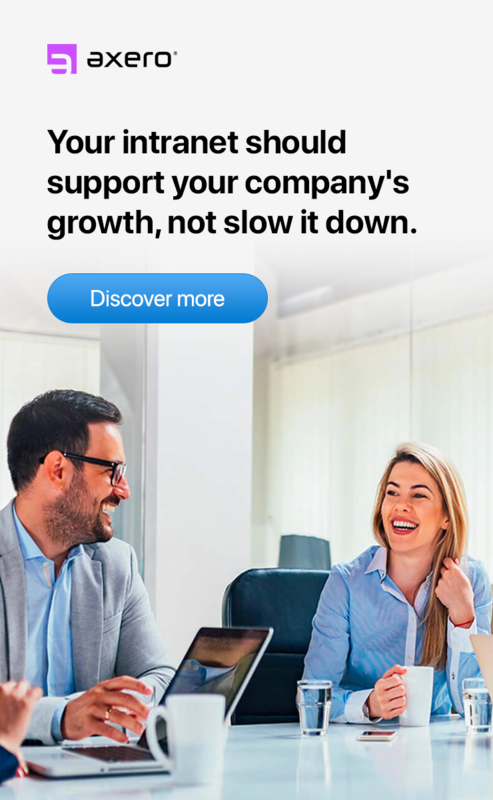 In a study conducted by McKinsey & Co in November 2011 where over 4,200 global executives were interviewed, executives consistently reported how using social technologies improved their business processes, agility, and financial performance. By having access to information more quickly across the organization, individuals are empowered to act and collaborate. Social tools are being adopted increasingly in businesses across industries. Social knowledge management software is helpful in discovering new opportunities within your business. Companies can understand areas for improvement and innovation as well as understand gaps in communication. This in turn, makes it easier to track, manage and analyze the flow of information and remove any information bottlenecks. Images via McKinsey & Co.
5. Effectively pulling internal feedback. What does your team think of the latest company product update or internal operation change? It is helpful to know and it is helpful to have feedback that includes new ideas, suggestions and comments. Companies that solicit and encourage participation from employees build stronger communities and teams internally. Individual employees also feel more valued and appreciate being heard. Companies can benefit tremendously from real-time feedback. For example, Dell reported that within a few months after implementing social knowledge management software, the company received over 4,100 ideas, 225,000 votes and 18,500 comments from 55% of their global workforce by July 2009. According to Deloitte LLP, Motorola implemented social knowledge management software and by 2011, ran 4,400 blogs and 4,200 wiki pages. 6. Long-term growth: Knowledge creation, pattern recognition and collaborative innovation. Using social knowledge management software also dramatically improves performance over time by encouraging knowledge creation. The sharing and creation of knowledge can begin with just a simple question, for example. One user can post a question and other users respond with solutions, comments and ideas. This process helps identify knowledge experts within specific areas as well as develop communities over time around shared interests and skills. Performance also improves through ongoing learning and collaboration. Employees can develop faster solutions by having access to all necessary and relevant information at one time. Increased knowledge and expertise helps individuals and teams create more effective and efficient solutions. Employees will also begin to recognize patterns based on information flow and effectivness and can thus create better and more effective solutions. Access to information through social knowledge management software also facilitates collaborative innovation. For example, as the company Ensign-Bickford grew to over 400 employees, it needed better tools to share information between the design and manufacturing teams. The company installed a social knowledge management software to remove the gap in communication. Teams could communicate via wikis and direct their requests via a form. However, the teams began to share more information than simple requests -- they sent comments, photographs, documented ideas and changes, and conversed using their shared social knowledge management software. The conversation between the two teams developed into an ongoing feedback loop that improved performance, communication and collaboration. Rework became minimized and overtime dropped. Wrapping up and closing this post out. Social KM software enhances business performance and can improve business performance immediately and for the long-term. Social software also assists in handing unique questions, concerns, or situations beyond a standard process that employees may have by offering an easy to use platform to discuss concerns and pull all relevant material immediately. Social knowledge management software encourages dynamic and informal communication, empowering people to search easily for the information they need, as well as to create and share new information. By removing bottlenecks in the flow of information and enabling employees and users to bring all immediate concerns to the table, social knowledge management software can directly improve business performance and productivity. It also engenders greater trust and accountability among teams as information is accessible and decisions thus made upon that information, become accountable. For new adopters of social software, it helps to focus your efforts and create tangible goals for measuring your success. For example, looking for tangible improvements in operating performance can be one measurable, achievable goal through the use of social software. Another can be taking surveys for employee engagement to understand how employees are communicating more and sharing their feedback, ideas and insight through social knowledge management software. For the long term, using social knowledge management software can also increase productivity and financial profits. Employee engagement for the long term will also inspire innovation and ongoing learning as the use of the software promotes the creation of knowledge and innovation through collaboration. Tim is president and co-founder of Axero Solutions, a leading intranet software vendor. He's also a bestselling author of Who the Hell Wants to Work for You? Mastering Employee Engagement. Tim’s been featured in Fortune, Forbes, TIME, Inc Magazine, Entrepreneur, CNBC, Today, and other leading publications. Join over 63,921 people who already subscribed. Millennial Stereotypes: Fact or Fiction? Do it—And get a Free Audiobook! Join Over 63,921 People Who Already Subscribed! Get free expert advice and tips on how to make your organization a better place to work. Free of charge. Unsubscribe anytime. More from the Axero Blog. 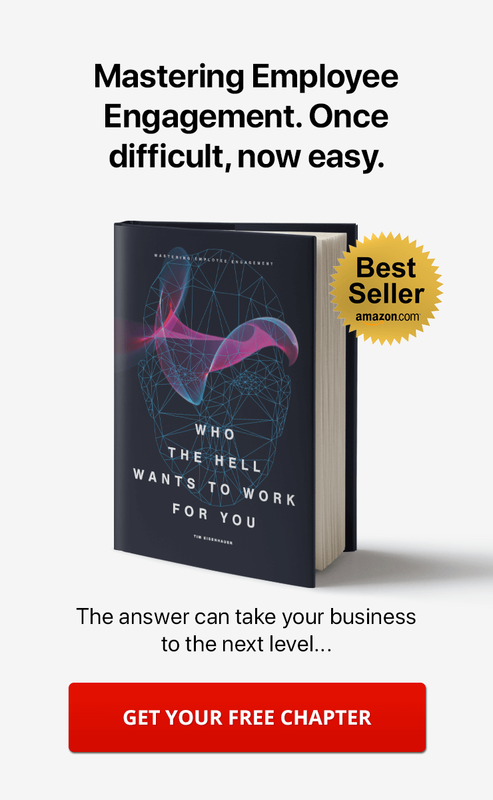 The most comprehensive resource for managers (and future managers) who want to make a real difference in their organizations. From employee engagement to internal communications to productivity and talent management, you’ll find a vast collection of best practices and well-researched insight right here in the Axero Blog. Need a Matchmaking Service to Find Your Work Files? What is Knowledge Management? Small Business Guide. 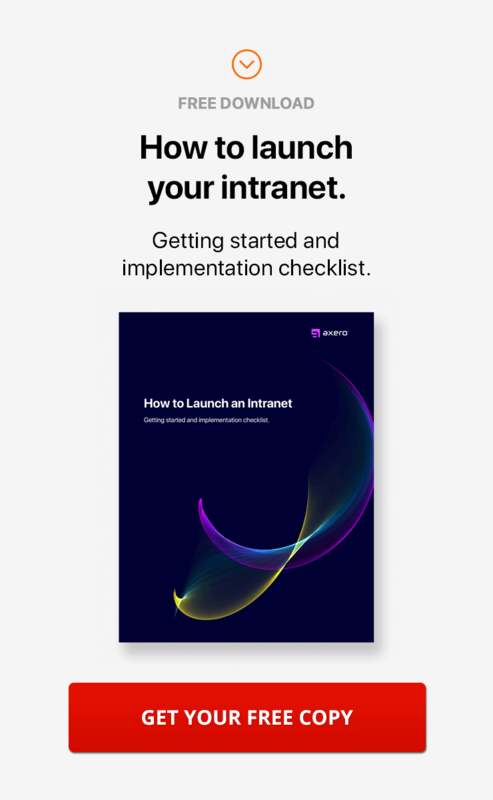 Give your teams a really useful intranet. Help departments work beautifully - no matter where they are - with an intranet that does more than just store old HR docs. See what is truly possible with Communifire's modern, flexible intranet solution.